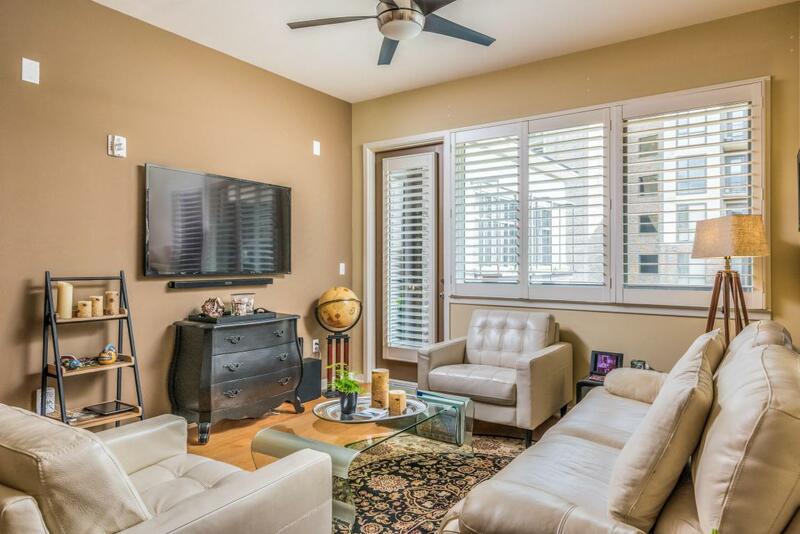 Upscale downtown Chattanooga living ... it's all right here! 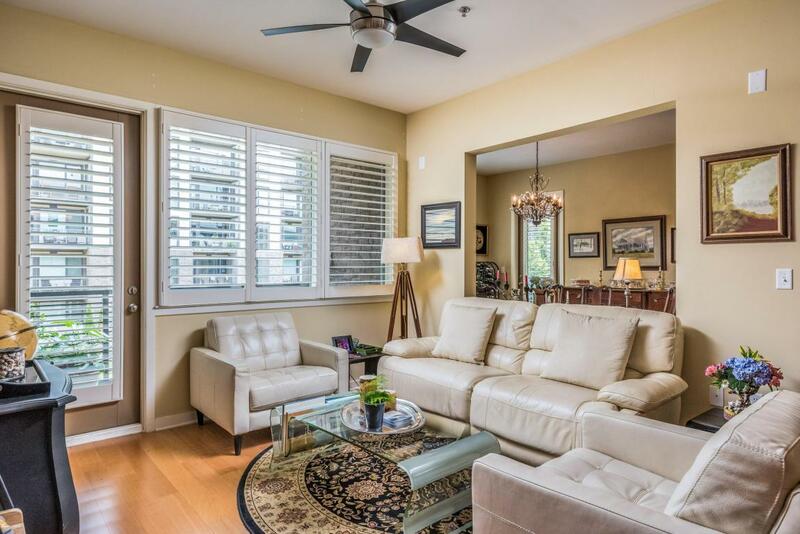 This spacious One Northshore five star condominium with dual balconies, two additional separately deeded storage spaces (each worth up to 20K) and two car spaces in secured garage offers the outstanding, resort style living you've been watching the downtown market and waiting for. 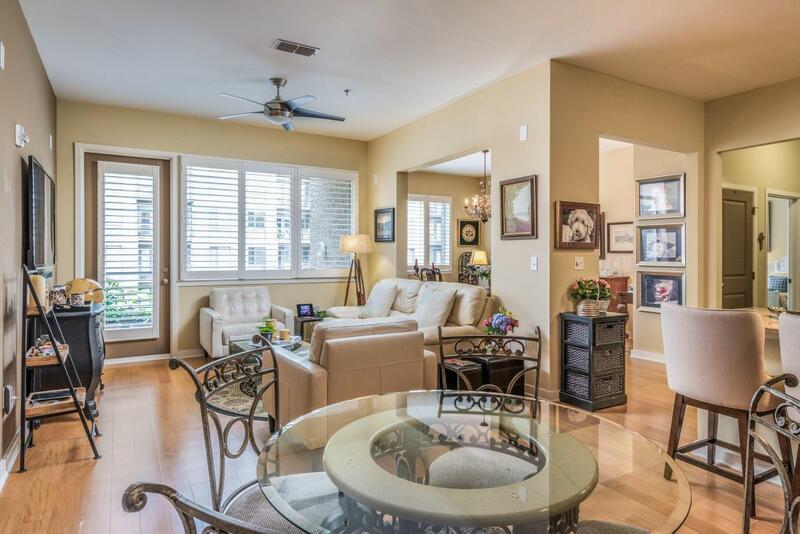 #340's open floor plan, with 10' ceilings throughout, features a central dining room to share the good times with family or the many new friends you're sure to make inside the development. A pair of private balconies, located off the great room and dining room with both accessible from the bedrooms, overlook the One North Shore pool and provide the best seats in the house for your morning coffee and sunset wine down times.Your master suite includes a walk-in closet and recently updated bath. Kitchen features granite countertops and stainless appliances and opens to the central living area. Two storage units, which come deeded with the property, are located in the hallway by the front door and provide almost 150 square feet of additional utility space for your extra stuff. One North Shore's top floor private club room, with bar and catering kitchen, features floor-to-ceiling surround windows to provide panoramic views of the Tennessee Riverwalk, Walnut Street Bridge and, across the Tennessee River, a postcard perfect view of the Tennessee Aquarium and downtown. One North Shore's on-site homeowner property management office and concierge is always at your service and on standby to help you. 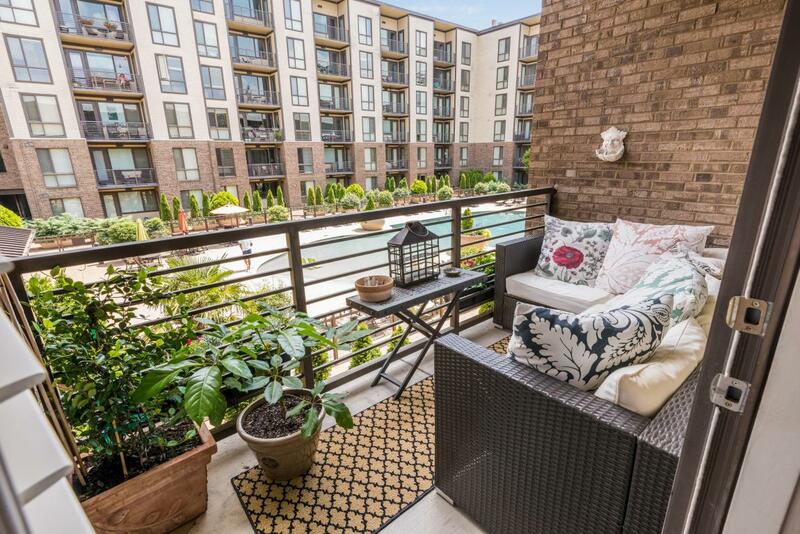 Walk or bike to the Northshore's many nearby venues and eateries, including Whole Foods and Publix, gym facilities, yoga studios, banks, book stores, upscale restaurants, pharmacy, and trendy boutiques. Enjoy a scenic stroll across the Walnut Street pedestrian bridge which spans the Tennessee River, relax at Coolidge Park where you can picnic with your family, watch children play in an outdoor fountain filled with water-spewing lions, tigers and bears, or ride a 100-year old restored antique carousel.Walk or bike along the adjoining Tennessee Riverpark walkway, which features a 12-plus mile concrete paved riverside trail replete with picnicking parks, playgrounds, and breathtaking views along the river. Nearby is the Chattanooga Theatre Center, Hunter Museum of American Art, Tennessee Aquarium, Bluff View Art District, and the Chattanooga Golf and Country Club. At the eastern boundary of the North Shore area is the pristine 92-acre Stringer's Ridge Wilderness Preservation Area. Enjoy walking, hiking, jogging, or mountain biking along its well developed and maintained 10-mile network of popular trails. More outdoor opportunities throughout the greater Chattanooga area abound, including world class rock climbing, whitewater, caving, and hang gliding. The HOA $399 covers gas, water and sewer, trash removal, on-site property management, security guard, cabana, pool, club room and more.Welcome home!